​My english is not the most fluent, but we absolutely can make your nature trip plans come true. 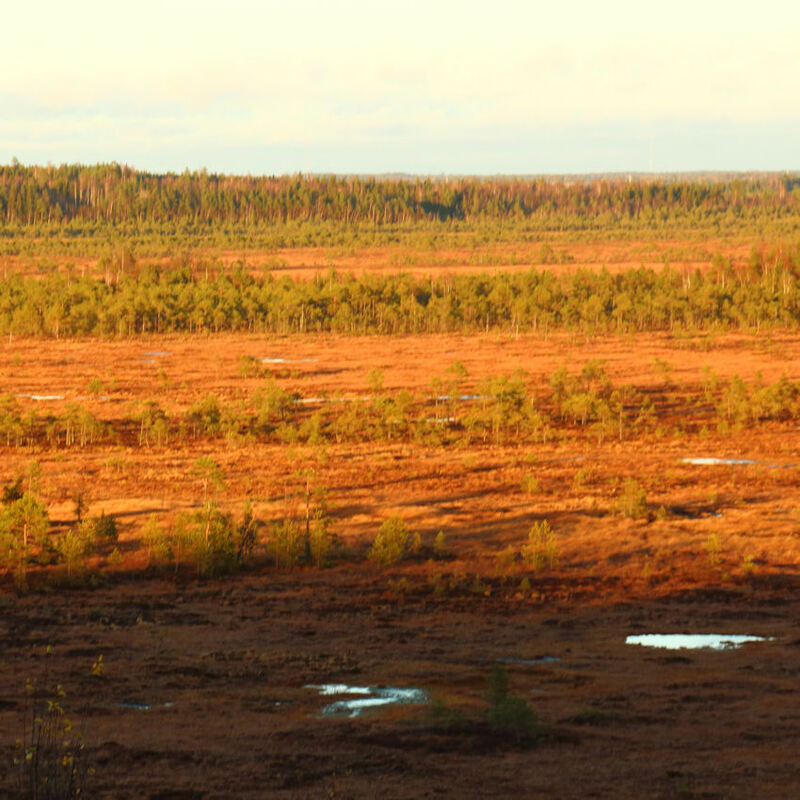 This National Park is a famous piece of Finnish landscape with lakes and forest. The tour includes a hike along a ridge between two lakes and optionally a visit in Korteniemi Heritage Farm. An optional campfire coffee or lunch can be included. The available routes vary from 2 km to 12 km. 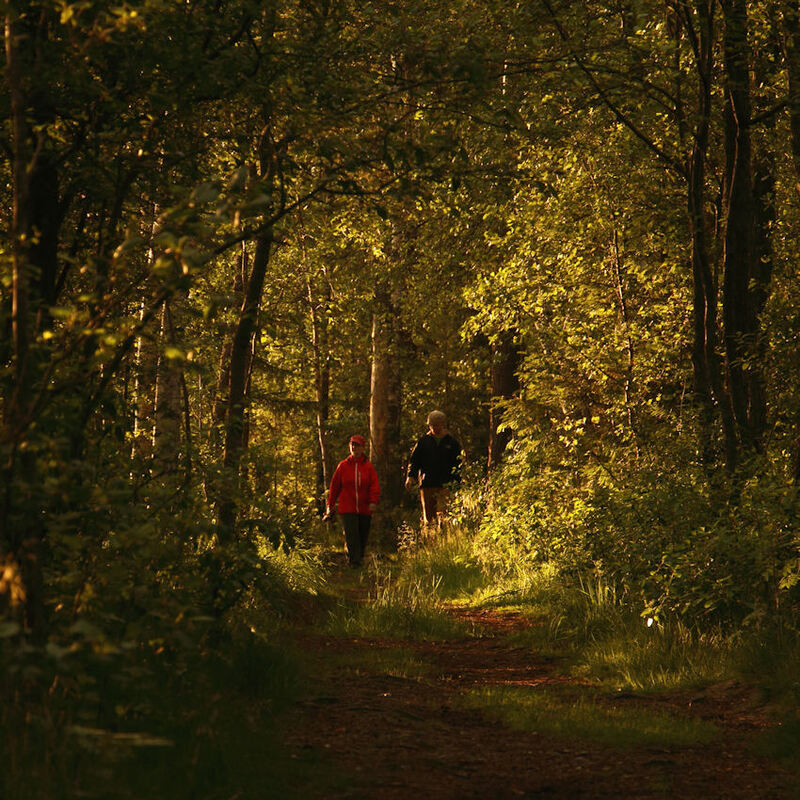 Read more about the park at Liesjärvi National Park. Our fresh waters are waiting for You. 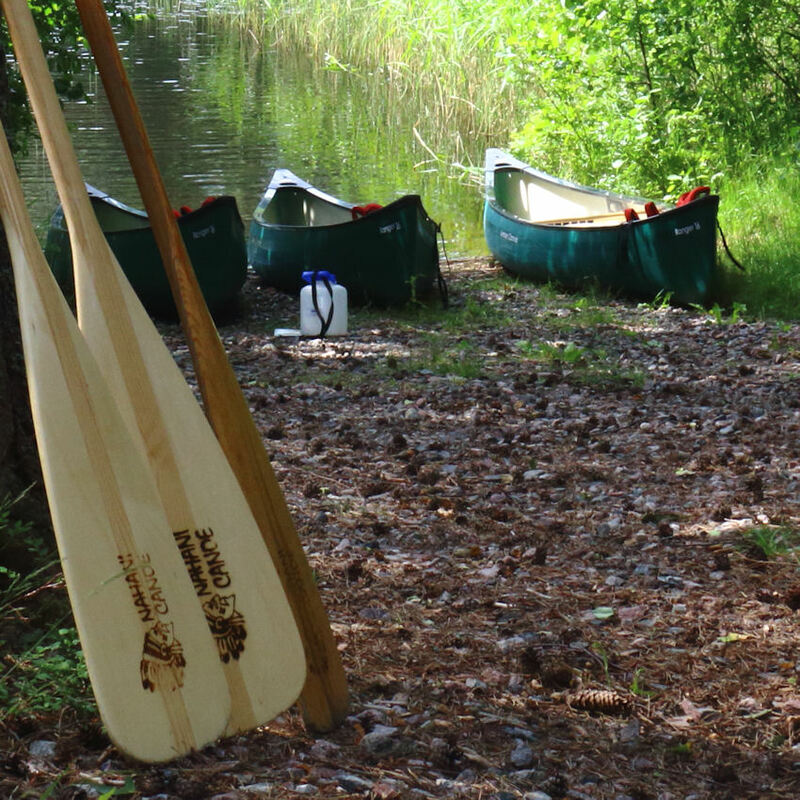 Experience a guided 2 to 5 hour paddling tour on the Liesjärvi lake with indian-style canoes. The tour can optionally include a visit to Korteniemi Heritage Farm and we can also have a campfire coffee or lunch. 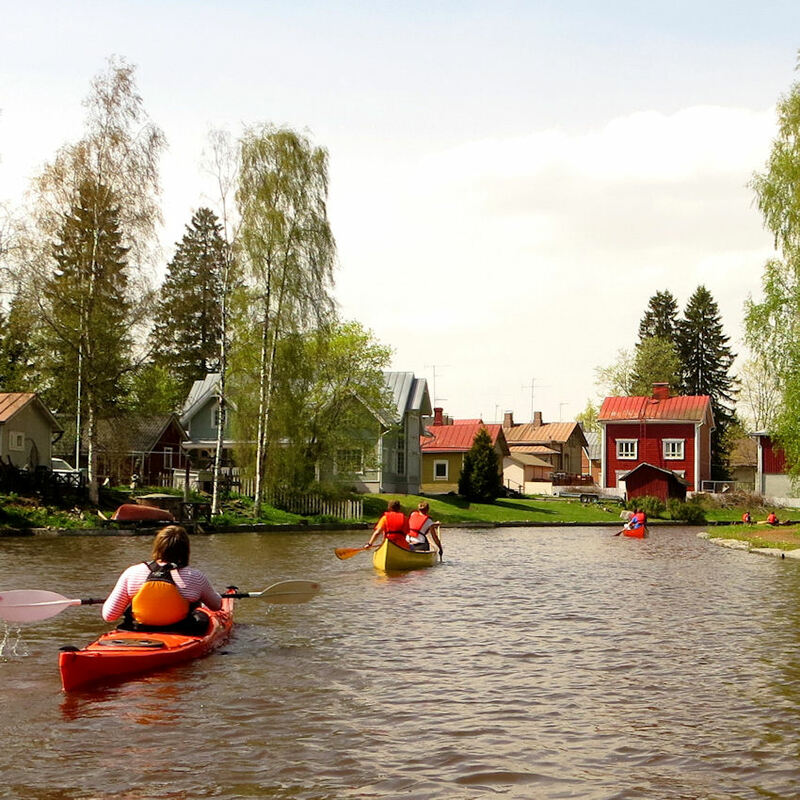 We also offer guided paddling along the beautiful River of Turpoo from Liesjärvi to Kuivajärvi. There is two possible routes, 5 km and 11 km long. The river experience is at its best in spring from May to July. The trip can include a food and coffee serving. If we have lot of snow, snowshoes is ideal instrument to walking in forest. If there is no so much snow, is Torronsuo (bog) wonderful place to go whit snowshoes. 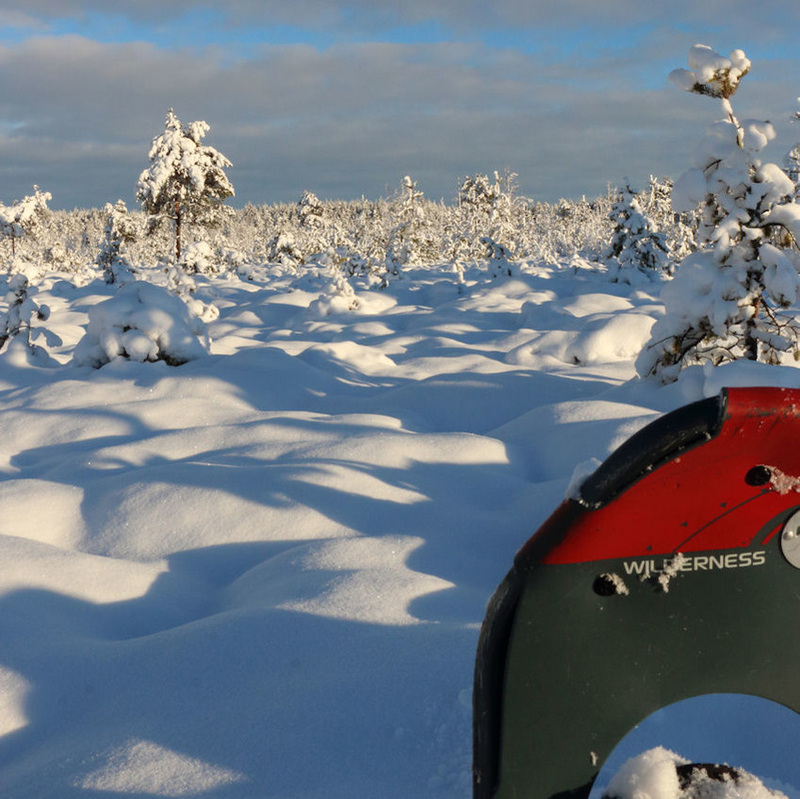 We can also offer a guided snowshoe tour to Torronsuo or Liesjärvi National Park. For example, more than 5 people, about 2 hours cost 30 € / person​. 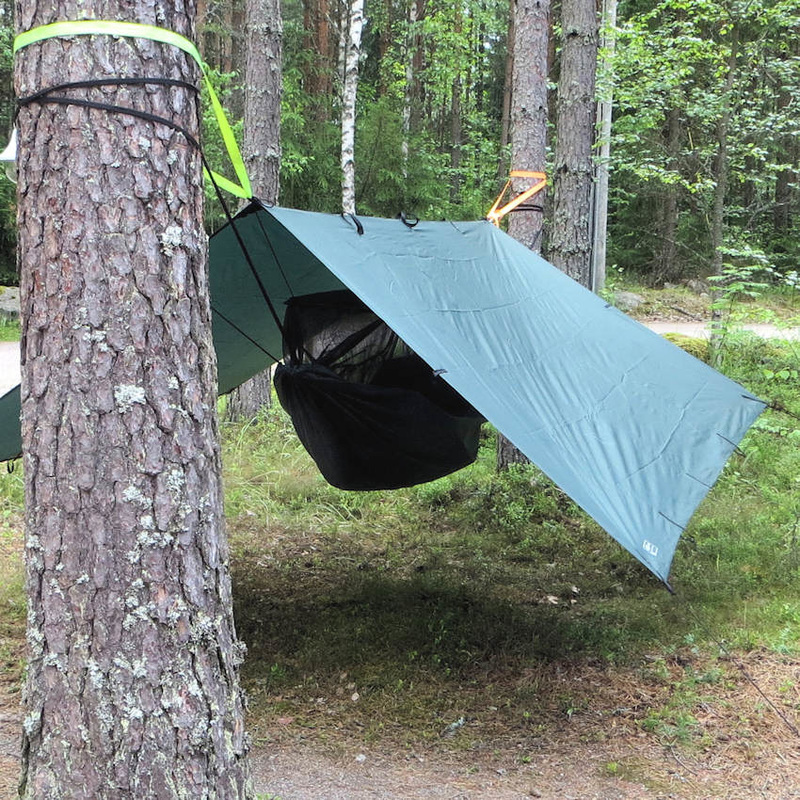 Spend your night in nature and in a hammock or tent. The hammock rent is 20 EUR for the first night and 10 EUR for each following night. Ask for the tent rental prices. The motel Eräkeskus Metsäkouluntie offers cosy rooms for you to stay. The motel is located near Liesjärvi National Park and is therefore a great place to rest after or before hiking in Liesjärvi or paddling on Liesjärvi lake or along River of Turpoo. Если приедете в национальный парк Liesjärvi в Tammela Финляндия, можно арендовать каноэ или снегоступы: Erärenki тел.+358 50 5454 722 or please write email to erarenki@gmail.com in english.